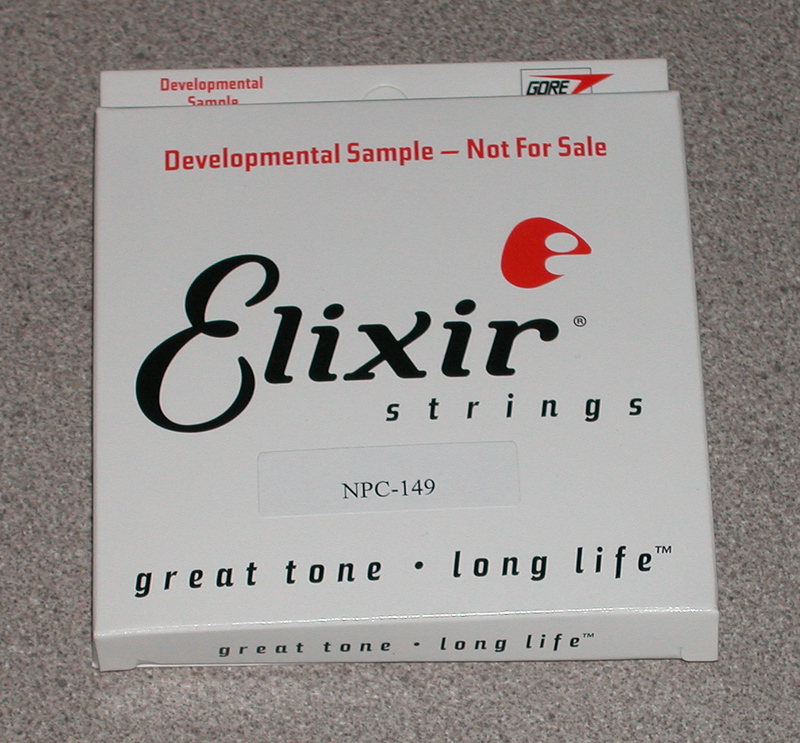 I tested this set of Elixir 10 – 46 gauge guitar strings for about 6 hours of playing time total. Elixir did not reveal to me the construction of the strings nor if they were coated or not. Immediately after stringing up the guitar my first impression was that the strings sounded a bit dull. I decided to give the strings some time, and use them in a band situation. The strings performed fine in a band situation, but were not my favorite set of strings. I did like how easy it was to bend the strings, however. I’m guessing the strings were coated due to the dullness of the tone. The string tension across the set felt fairly balanced. 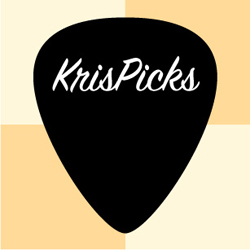 If only the strings had a bit brighter tone they would have been a winner. I enjoyed being a string tester for Elixir and filling out their two surveys (one after twenty minutes of playing time and the other when I decided to remove the strings). I let Elixir know I would be more than happy to test more strings and submit my opinions. We’ll see what happens in the future.